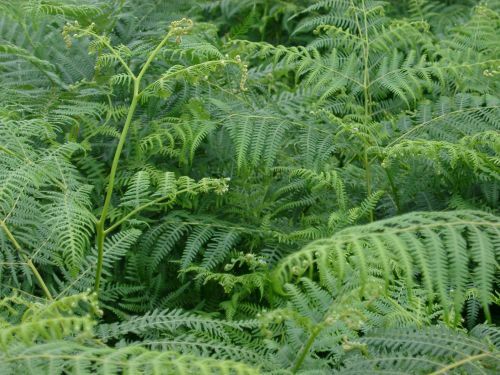 A large genus (1,000 + species) of mainly tropical and sub-tropical ferns. The few hardy species grow in moist and swampy woodlands. They grow well in rich, neutral to acid, moist soil in shade.